"The Hunger Games" saga has already your 2013 Thanksgiving planned, while a second helping of "Apes" hopes to evoke one of Stanley Kubrick's later (and lesser) films. With the release of "The Hunger Games" not due for until March 12, the studio has already announced that the sequel, "Catching Fire," will drop Nov. 22, 2013. “The magical thing about the Hunger Games trilogy is that the books have such a vastly broad appeal. The stories truly offer something for everyone, and the period around the Thanksgiving weekend is such an opportunity for families and friends to make an event of going to the movies,” said Lionsgate co-COO Joe Drake in a press release. Ah--so the movie about teenagers forced into to-death-tournaments is a family film! Got it. 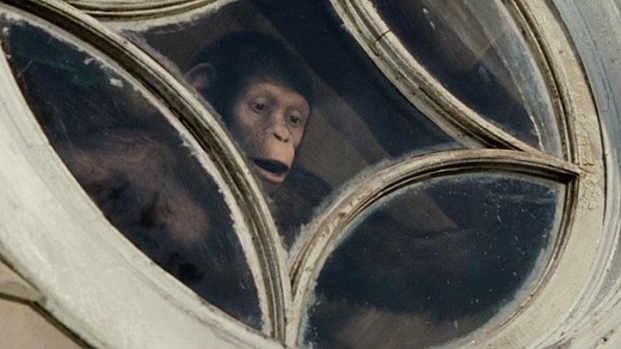 Meanwhile, "Rise of the Apes" director Rupert Wyatt has taken time off from his chest-thumping to talk about his ideas for a sequel to his reboot of the reboot of a franchise whose original incarnation already had three installments. Clearly he began thinking about this long before his film raked in $54 million on its opening weekend. 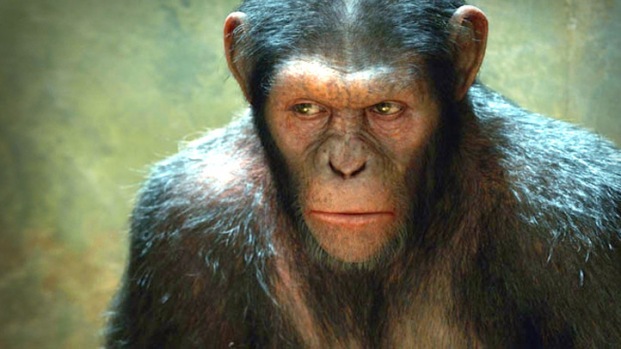 "Rise of the Planet of the Apes" stars James Franco and Andy Serkis - as well as special effects guru Joe Letteri - talk about bringing apes to the screen. Peter Jackson took a huge risk a decade when he decided to film all three installments of "Lord of the Rings" at once, figuring it would be the cheapest way to get the films made. It was a bold roll of the dice that paid off huge. Now it seems that every big-budget film comes pre-baked as part of a trilogy (or longer). Which is fine, we get it, it's a business, and the cheapest way to get these things made is to plan ahead. But what's troublesome is how presumptuous everybody seems to be these days about the inevitability of the next film. The enthusiasm is great, but let's all remember what happened to "Green Lantern"--his utter failure needn't be in vein.